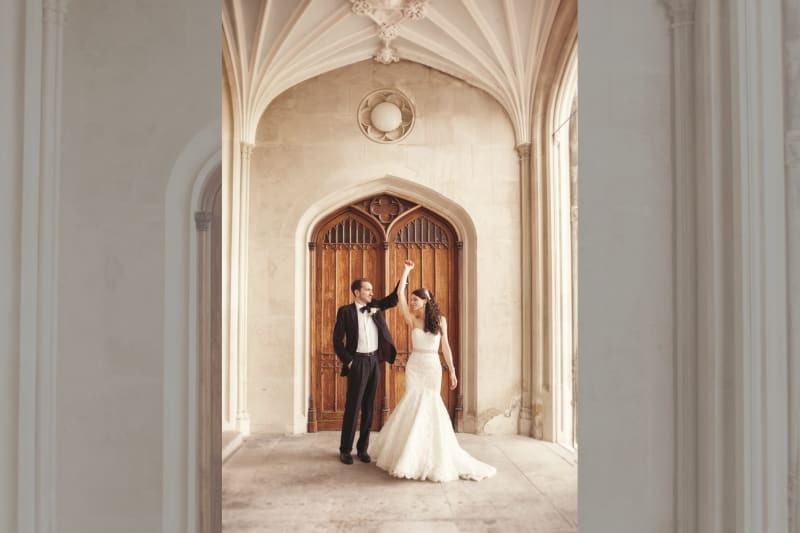 This week we’re talking to Katie Hurrell, Senior Business Development Executive in Wedding & Events for the gorgeous Ashridge House. 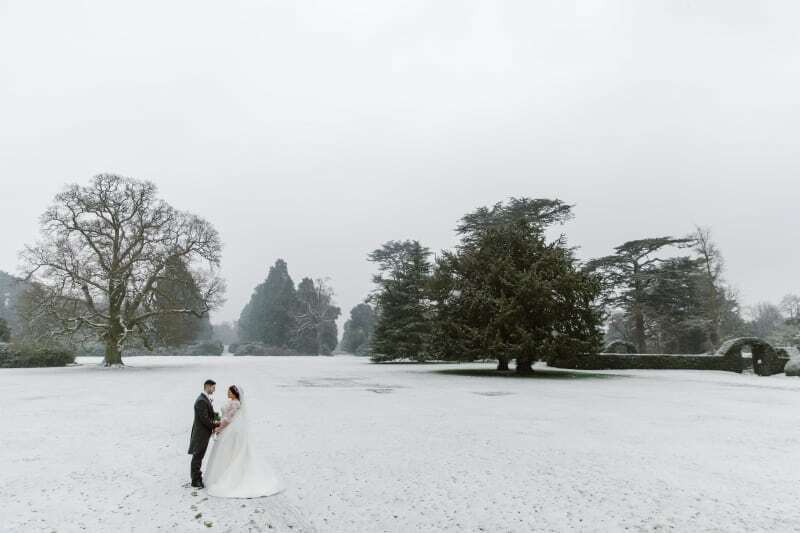 With a history stretching back to 1283, the dramatic design of the house and the immaculate grounds, make it a popular choice for couples who are looking for that wow-factor. 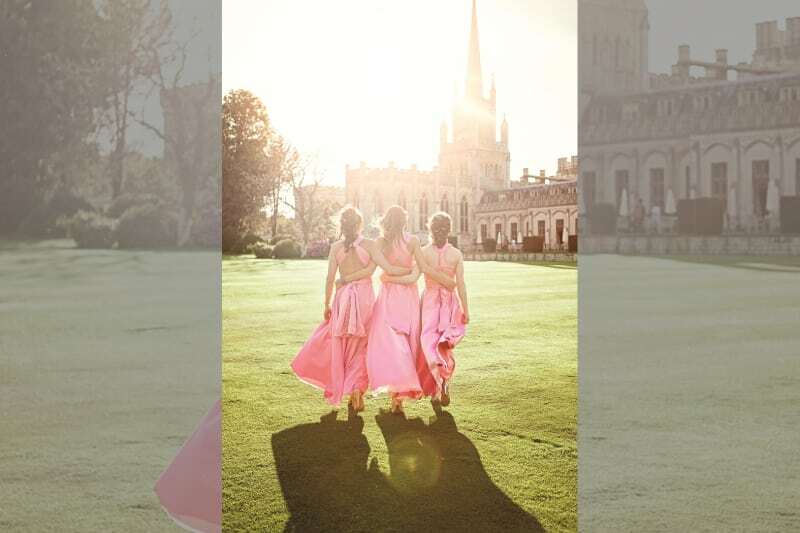 As a result, the Ashridge House team has developed a keen understanding of what modern couples need and how to manage every aspect of a country house wedding. So without further ado, Katie over to you! We are an established private business school and conference centre that opens and welcomes happy couples for weekend weddings. 2. Share the story of Ashridge House? 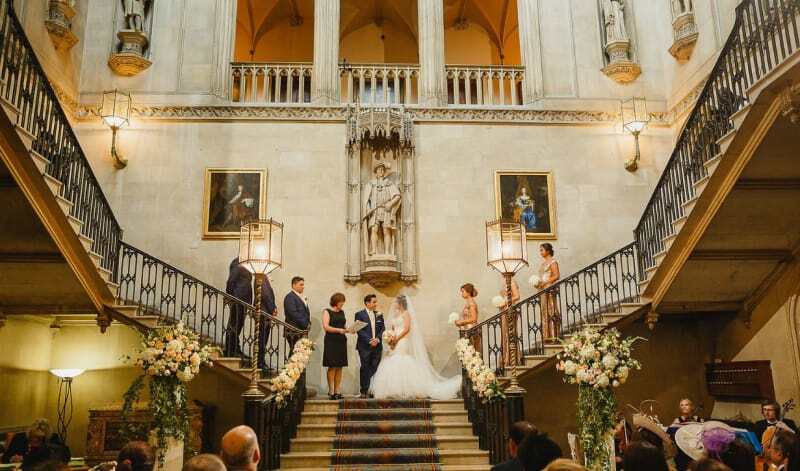 Steeped in history and nestled in a 190 acre estate in the Hertfordshire countryside, Ashridge House is the perfect setting for weddings whatever the season. Our spectacular Grade I listed country house has a fascinating history spanning over 730 years. It started life in 1283 as a Benedictine monastery, and following the Dissolution it became a royal residence for the children of King Henry VIII. It then passed into the hands of the Egertons who became the Dukes and Earls of Bridgewater. This rather formidable and well-connected family retained ownership until after the First World War, when it became The Bonar Law College. Today the world-renowned Hult International Business School and Ashridge Executive Education call it home. The venue is so beautiful and unique, and as we have a chapel on-site some of our staff chose to get married here. The idea of going out to the public was driven by the enthusiastic and talented members of our Food & Beverage team. A lot of people, we find, want to create their own day with different suppliers for styles of food service and entertainment, including some very unique ideas. As a result, we find there is a need to adapt our traditional all-inclusive package to accommodate the needs of ever more creative couples. 5. What wedding venue trends are you seeing in the industry? There are a lot of enquiries for less formal meals (i.e. not a 3 course sit down), including canapés only, food stations, buffets, hog roasts etc. DIY finishing touches, Chiavari chairs and cocktail stations are a few other unusual touches that are becoming more popular. Ensuring that everything runs on time! The likes of Pinterest and other social media platforms are really helping people develop a clear vision of what they want for their big day with endless possibilities. Ensuring that the website and directories have as much as information as possible so that couples can match their requirements with ours even before they contact us. 9. How do reviews affect the industry? I think that a lot of people look to reviews on online directories or via word of mouth prior to going ahead. This is very important for us too – as a hidden gem, reviews really do draw people in. A couple can meet with their allocated coordinator as many times as they would like to in the lead-up to the big day. They can be in constant contact so that they can talk through ideas, budgets, logistics and so on whenever they need to. 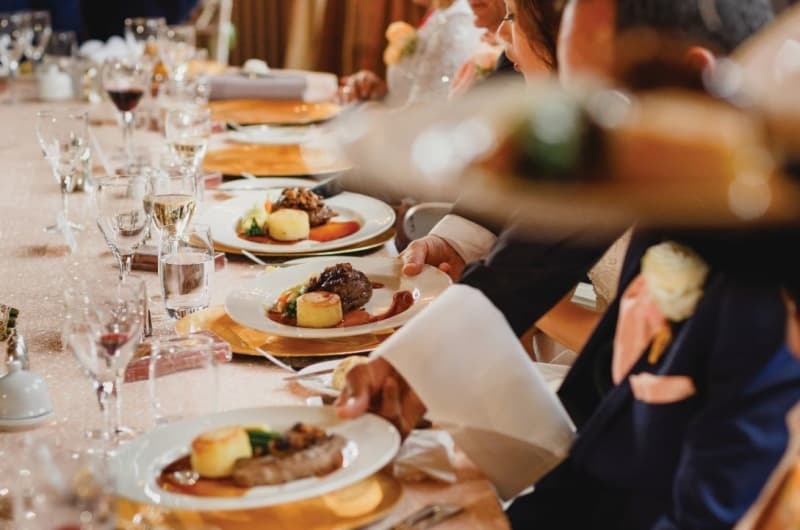 We ensure that there are three meetings on-site (6 months prior, 3 months’ prior (for the menu tasting) and 6 weeks’ prior (to go over logistics). The meetings with the coordinator is a friendly, safe place to discuss ideas with no judgement. A lot of our couples do gain really great relationships with their coordinator whereby trust is built in the lead-up to the big day. This helps the couples to relax on the big day, knowing that their expectations and needs for the day will be exceeded. 11. 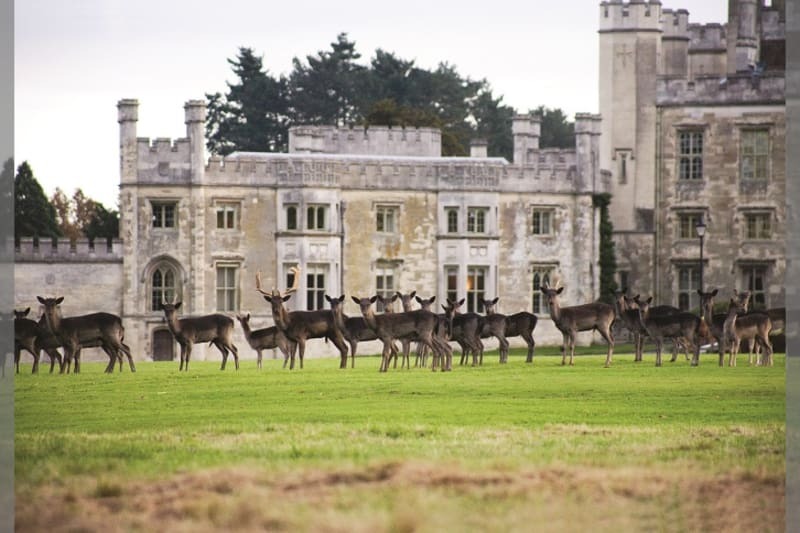 What do you think makes Ashridge House unique? It is an extremely unique venue, with thousands of excellent photo opportunities. We really are a hidden gem, and couples can get a sense of that atmosphere instantly on arrival due to the calm environment – this really feels like your castle for the day. We pride ourselves on service and are constantly receiving comments on how friendly the staff are and how they will all go above and beyond to ensure the day is perfect for the couple. The food is all done in-house by our team of creative chefs, and our traditional British menu is impressive in terms of both variety and quality. Our coordinators really are with couples every step of the way and will do everything they can to make the planning process stress-free. If a supplier is running late or has a problem, the coordinator will be on hand straight away so that the couple will not even have to know about the delay or misplaced suppliers! An understanding (from the venue and other suppliers) of exactly what the couple want from their big day. In February this year, we hosted a wedding that had been booked three years in advanced. The whole time we knew the bride – she would joke about how she wanted a white wedding. On the morning of the wedding, we had a substantial snowfall! The photos were beautiful and there was no snow to be seen the day before or prior – it was a complete dream come true! 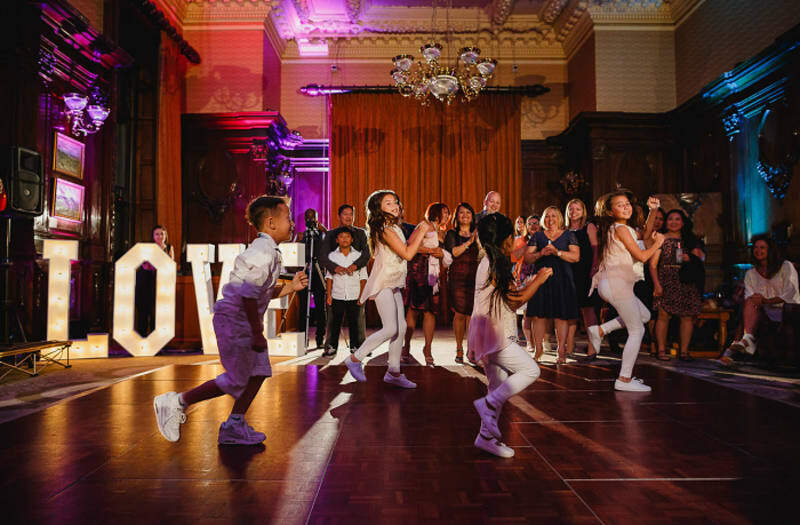 We love the useful shortlist, the clear layout of the Bridebook profiles and how the site truly is a one-stop shop for couples. A huge thank you to Katie for sharing her Supplier Story. 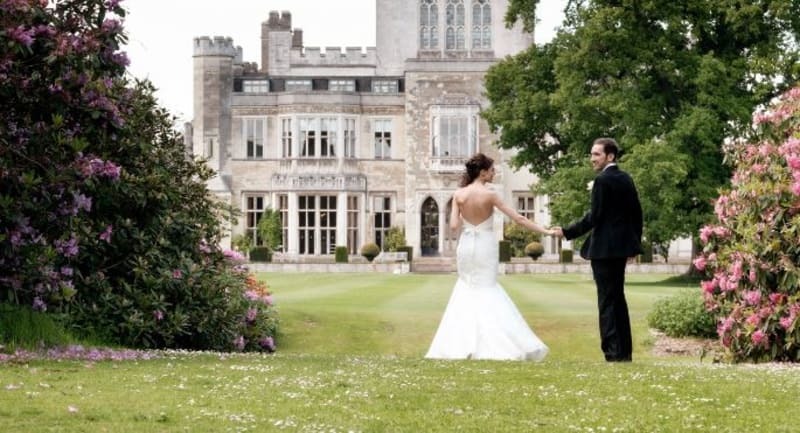 Check out the beautiful Ashridge House in their Bridebook profile.